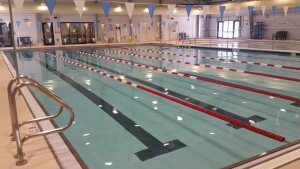 The Catskill Recreation Center (CRC) is a not-for-profit organization and a state-of-the-art swimming and exercise facility located in Arkville, NY (on County Highway 38 between State Routes 28 and 30). CRC provides affordable recreational opportunities to the community and is the “go-to place” for fitness, friendships, and fun. 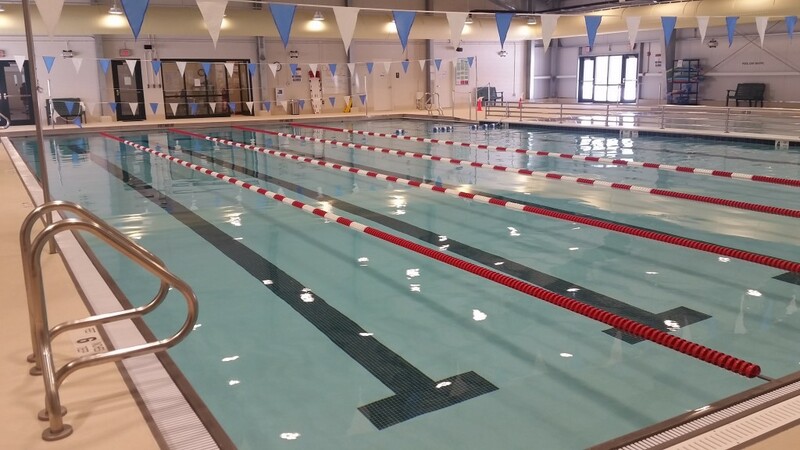 We offer a diverse array of swimming and fitness classes, family and youth programs, personal training, American Red Cross instruction, and child watch opportunities. 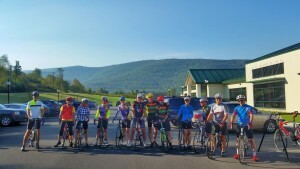 As CRC moves forward we will expand our outdoor programming. 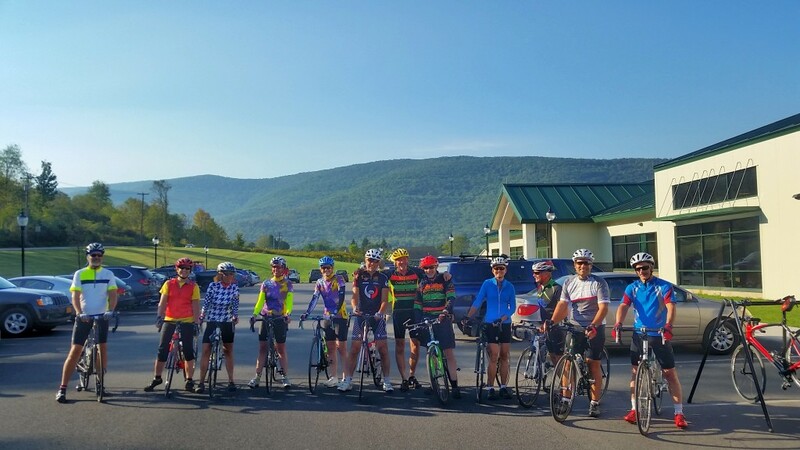 Currently we have a cycling and running club, and we are looking into guided hikes and fly-fishing workshops.